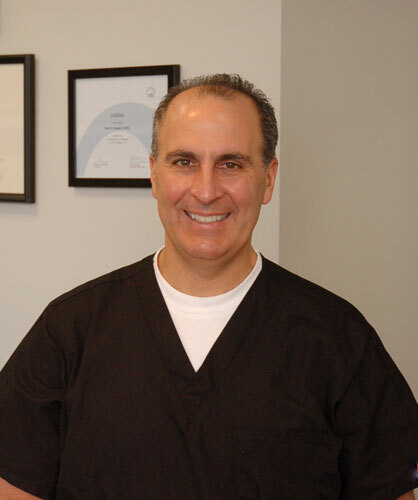 Dr. Paul Aswad grew up in Newton and graduated from Newton North High School, attended Boston College receiving his B.S. in 1987. He then attended Tufts University School of Dental Medicine, completing his degree in 1991, and then completed postdoctoral training in a General Practice Residency at the Veterans Administration Medical Center in Manchester, NewHampshire. Dr. Aswad resides in Needham with his wife and three children. Dr. Aswad believes that a team approach is crucial to providing quality dental care. Together with his staff, he considers the patient the most important part of the treatment process. He feels that the patient should be included in all phases of decision making so that they are knowledgeable about the procedures and aftercare. This approach allows Dr. Aswad’s team to take better care of the final result for a lasting, healthy smile.